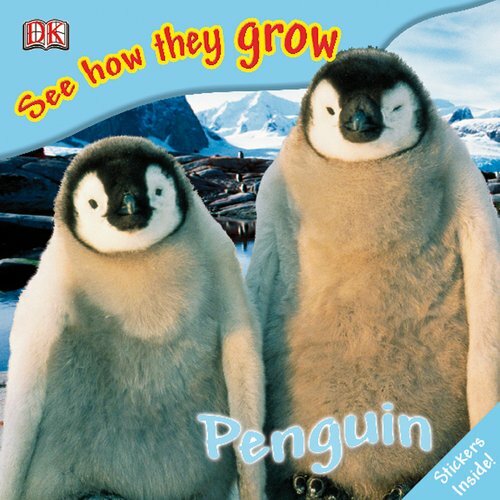 from DK, brings readers ages 5 and up into the fascinating world of animal development. Close-up photographs give children an animal's eye-view of growing up, while simple, first-person text and fact boxes explain what is happening at each stage in the lives of animals.Watch Me Grow introduces beginner's to the cycle of life with gorgeous photography and accessible information. It's the next big thing in first natural history books.